Meet the legendary Samurai warrior Thunderfist – he lives in a bamboo forest and likes to beat up bad guys in his free time. 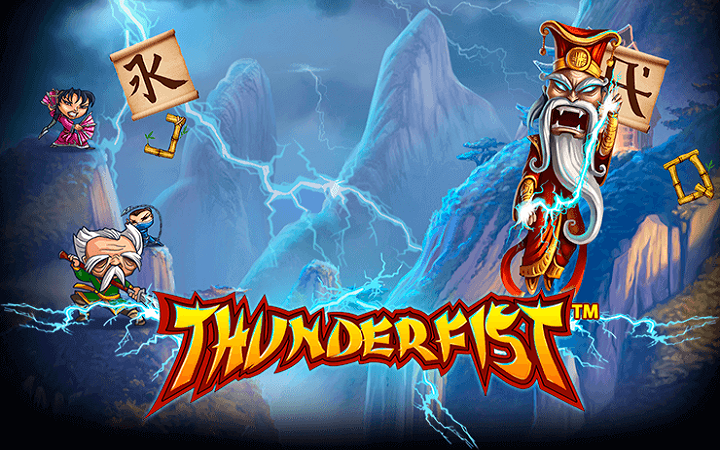 Thunderfist casino slot game offers you to chance to join him and get rich! This video slot game comes from NetEnt online slots and uses a theme of martial arts. (Cheesy kung-fu movies, to be exact.) The graphics consist of hand-drawn symbols and backgrounds, they look cute and deadly! Thunderfist online slot game by NetEnt has 5 reels, 243 pay lines and because of this, offers over-the-average winning odds and huge payouts. 20 free spins for 5 scatters. There is also a “random multiplier” feature during the free games. A random number can fill the screen and increase the multiplier values between x2 and x5. This feature allows you to win a huge payout of 1.231.500 coins. You can try the free slots no download version of the game for free and without downloading anything. As with many NetEnt games, this one has a coin value range of 0.01 to 0.50 coins. 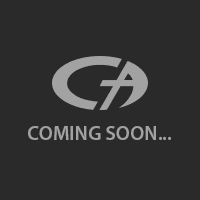 The maximum bet amount is 250 coins and you only have 10.000 coins in the demo mode, so play with care. Thunderfist has cute graphics, a payout of over one million coins and a fast gameplay. If you like to play casino slots online, don’t miss this one.